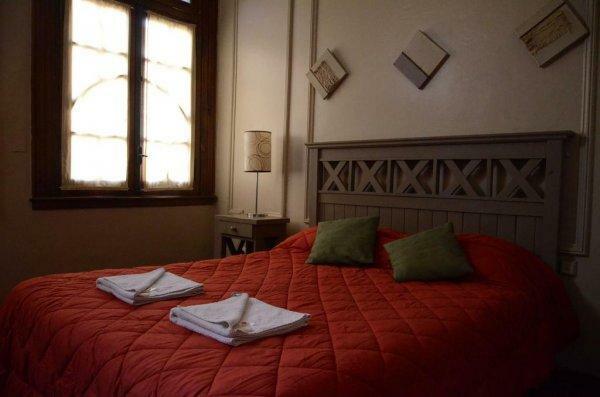 Hostel Suites Palermo introduces an innovative type of accommodation with a trendy design and an incomparable comfort. 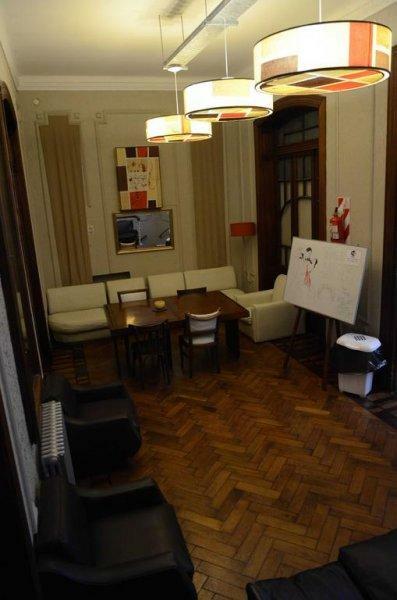 The hostel is located in the Palermo Soho neighborhood which is conveniently located 15 minutes from the downtown core. 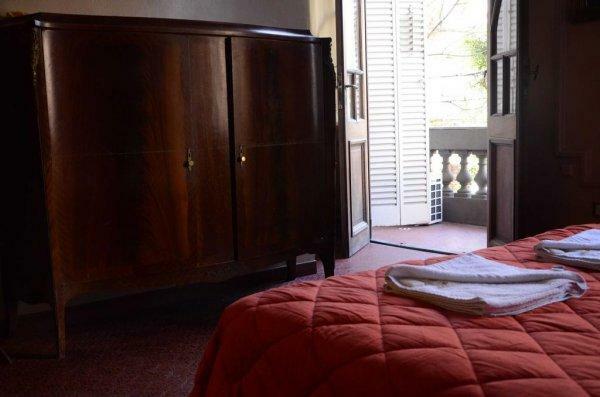 The Palermo Soho neighborhood boasts an abundance of designer boutiques, handcrafts stores, museums, exquisite restaurants, trendy bars, incredible nightlife and is also advantageously located near the easy-to-use public transport system. 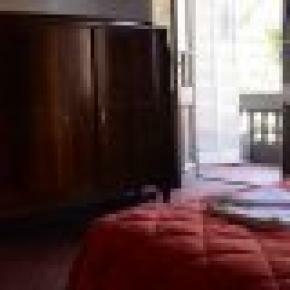 Hostel Suites Palermo offers an unforgettable experience within a refined and newly renovated mansion which presents stunning interior designs, stylish furniture, incredible lighting and colors that emphasize its elegant decoration. Most of the rooms within are ensuite which include individual lockers a bathroom and a daily cleaning service. Along with those in-room features, guests also have access to a terrace, a large courtyard, 24 hour wireless internet,a TV room and can also enjoy a degree of tranquility by taking advantage of our many common areas. 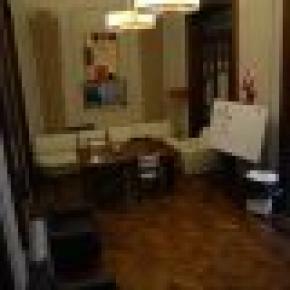 Ideal for backpackers wanting a layed back and quiet hostel.The very knowledgeable staff will always give the best tips about different activities that can be done in town as well as give feedback regarding places to visit within and outside of Buenos Aires..
• Terrace and much more.